Our recent series of GAINcasts looked at different aspects of training for endurance athletes. But what about training for fitness and endurance as a competent of other sports like for team sports like soccer or even individual sports like tennis? 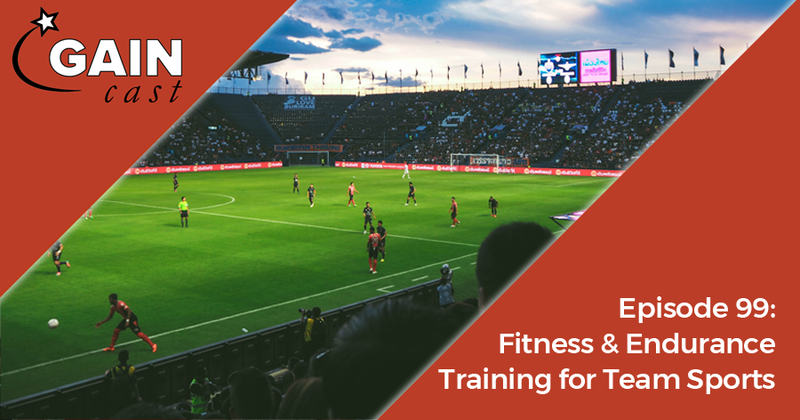 On this episode of the GAINcast we discuss the factors to consider when training fitness training for team sports and walk through several sample training methods.